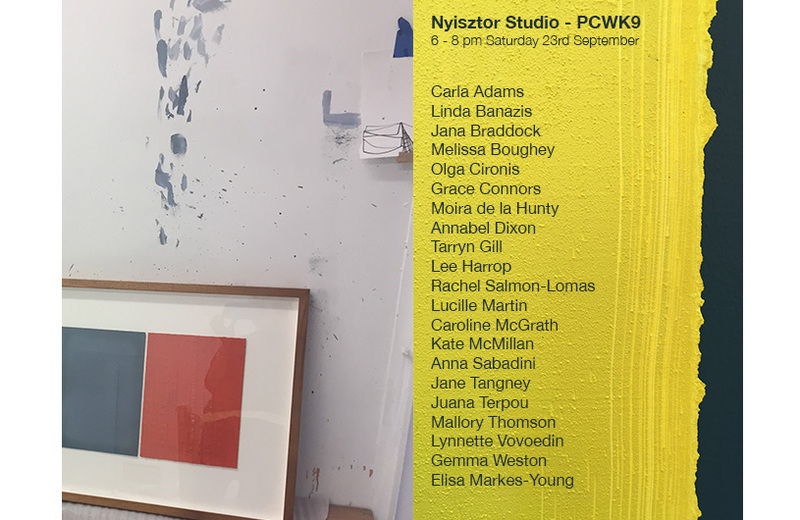 PCWK9 (Pure Contemplation without Knowledge 9) curated by Ron Nyisztor and Carla Adams - an all female show! I have some artwork available in the beautiful Mobilia store in Claremont. 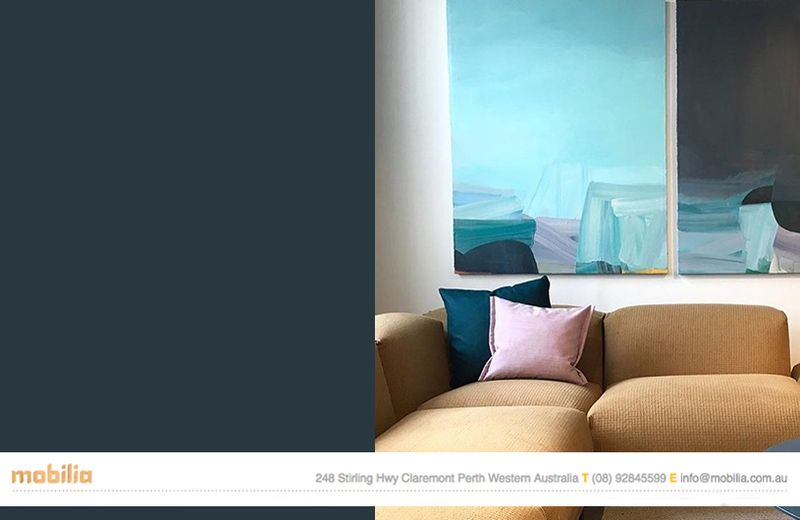 Seen here Bremer Bay, (diptych) oil on canvas, 140 x 110 cm each panel. Designers discount applies to these pieces - enquire within.